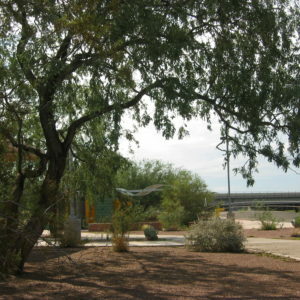 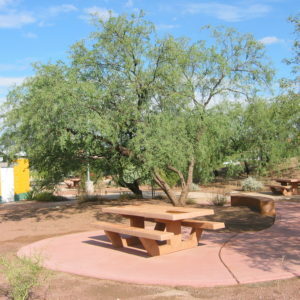 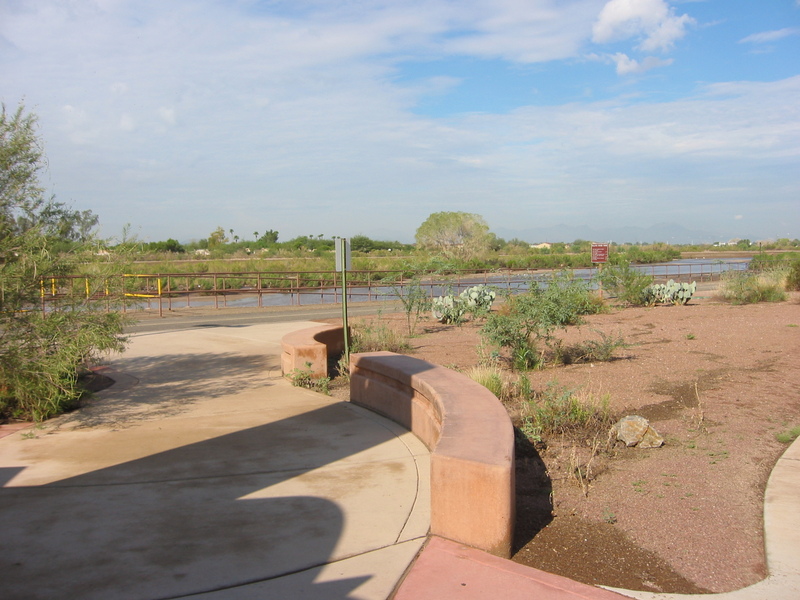 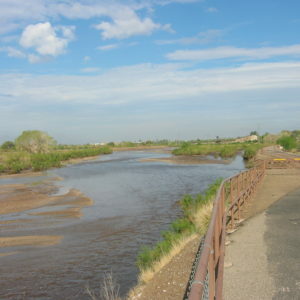 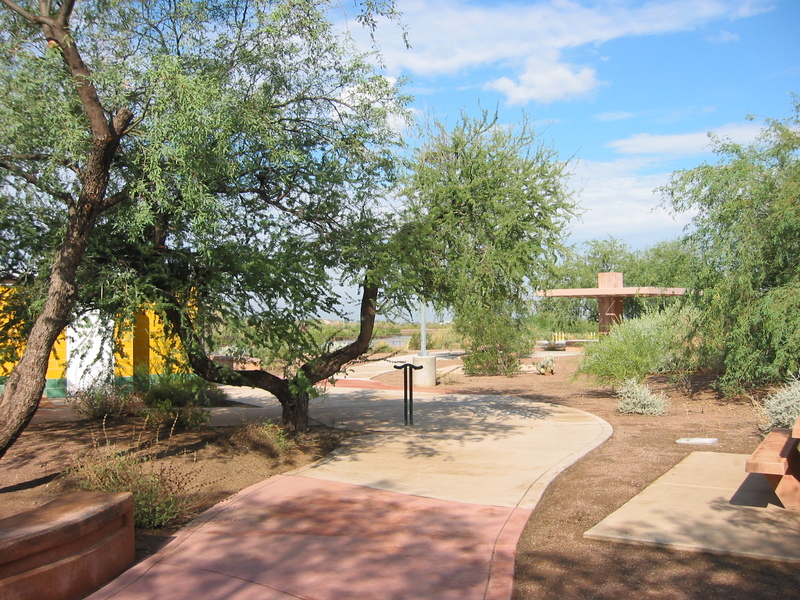 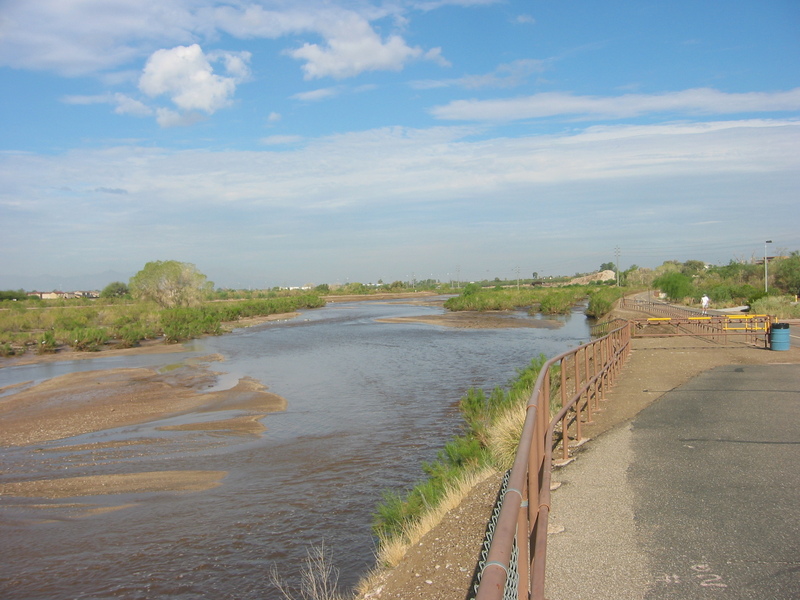 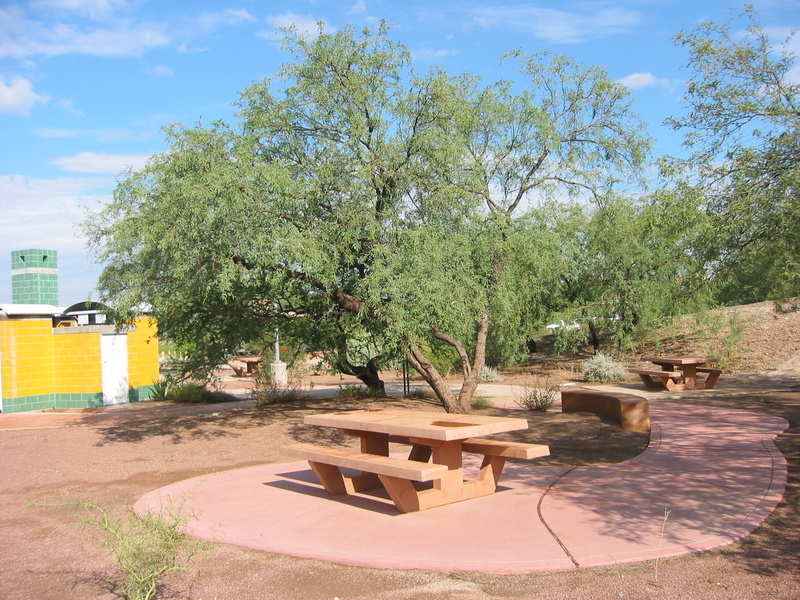 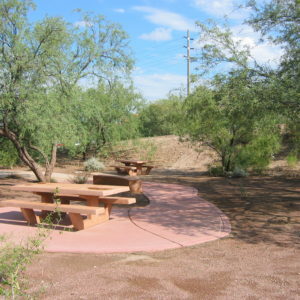 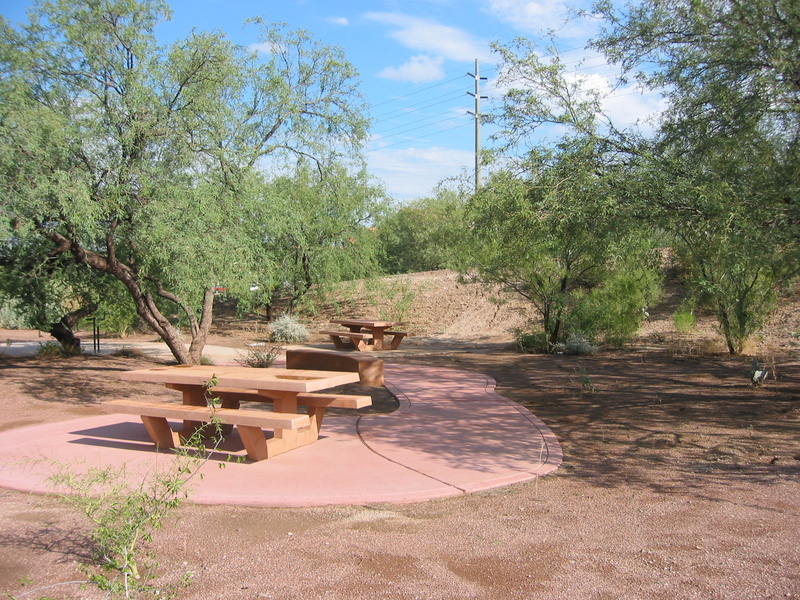 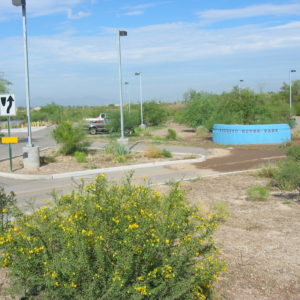 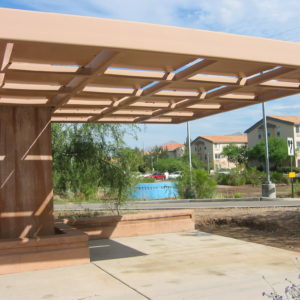 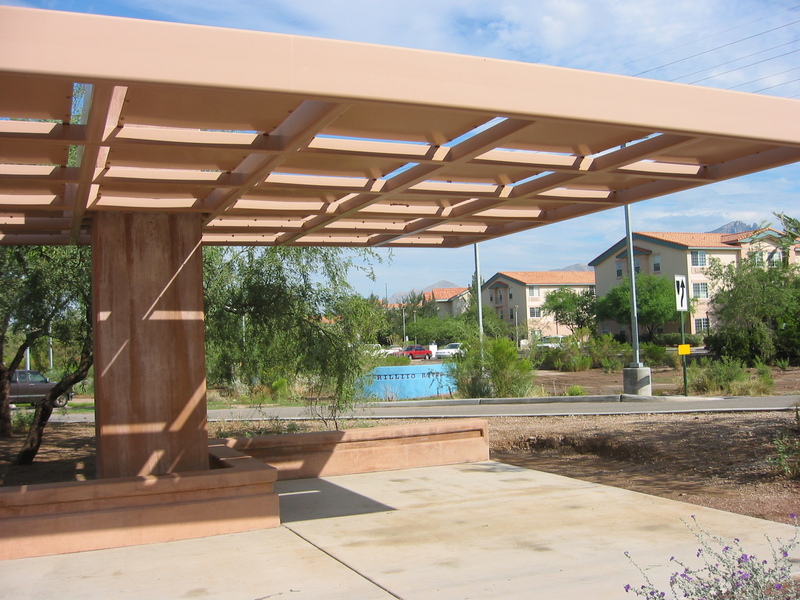 Rillito River Park – Novak Environmental, Inc. 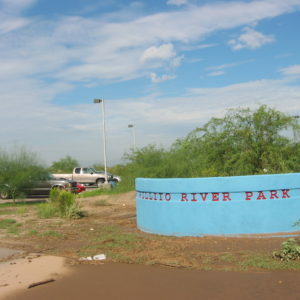 The development of Rillito River Park can be viewed as a balancing act between the past and the future for Tucson community development, specifically for the two main communities most invested in the Rillito River Park – the youth soccer community and the horse racing community. 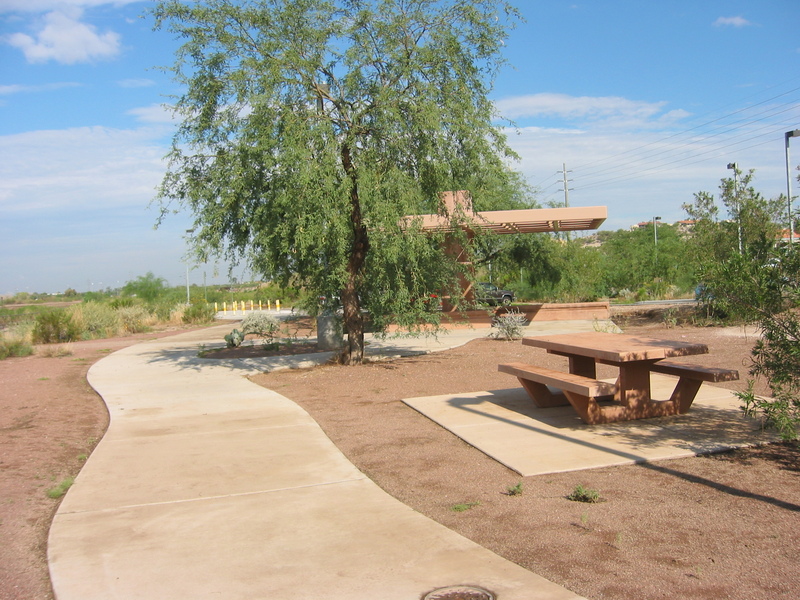 The youth soccer community yearned for the expansion of soccer fields, especially lighted fields, along with expanded parking for the park to continue promoting Tucson as a youth soccer community and as a great place to come for soccer tournaments. 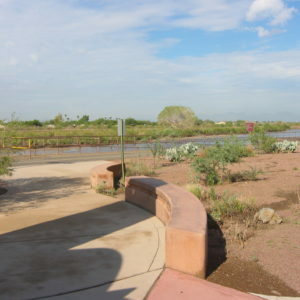 The concerns of the racing community include preserving an important part of the history and culture of the Southwest, specifically the equestrian culture that is embodied in horse racing at this nationally recognized historic track. 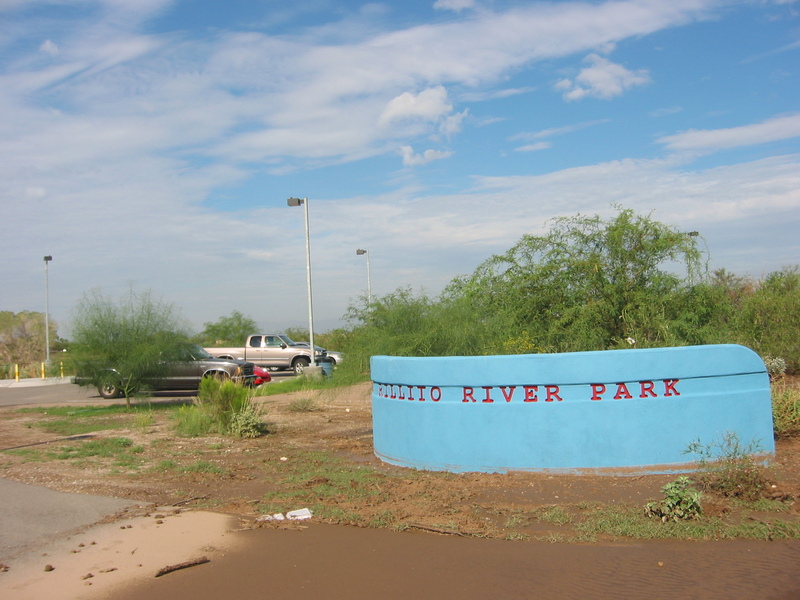 By keeping the horse racing facilities functioning at Rillito Park, that part of our history is not lost over time. 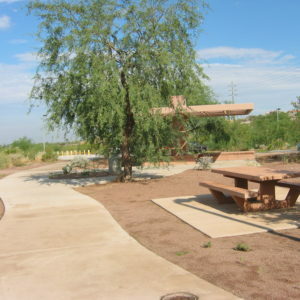 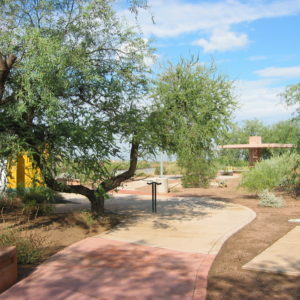 In addition to those communities, there are neighbors, other groups that use Rillito Park’s facilities, and an existing office park which shares an entry drive with Rillito Park. 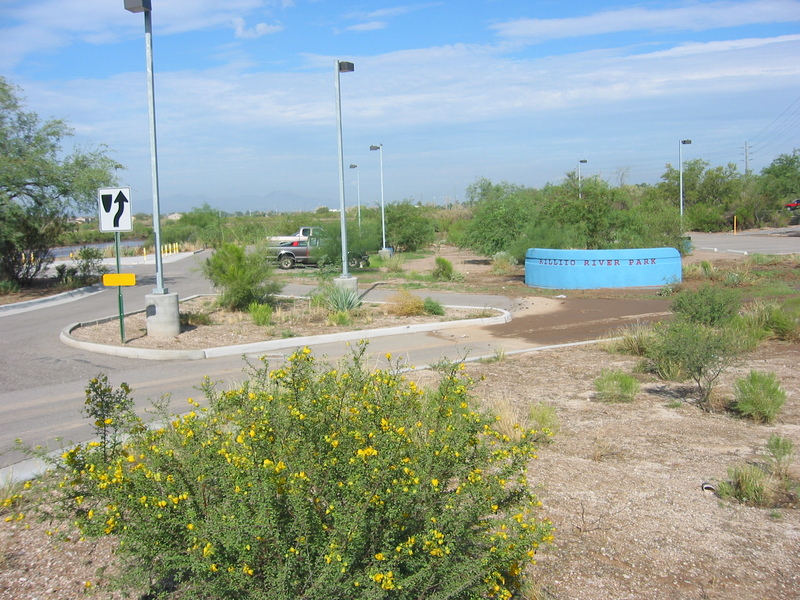 Energy efficiency and “quality of life” factors such as light trespass, spill light and off-site glare as well as consideration for regional astronomical observatories demand the proper specification and application of outdoor luminairies, while still providing adequate illumination for sports activities, wayfinding, safety and security. 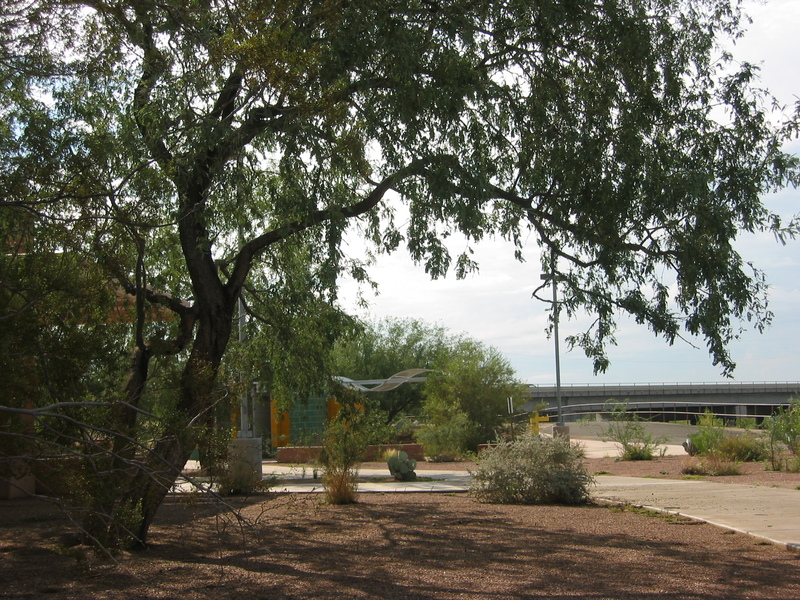 The resulting work presented ideas for addressing the wishes of both soccer and equestrian enthusiasts while maintaining a harmonious relationship with neighboring groups, helping to promote the goal of Tucson community development.